Superb commercial solar panel project management is the key to all solar installations. Coretech will allocate a dedicated project manager to your commercial solar panel installation. From initial contact, survey, and planning, through to the final connection of your solar array, Coretech will provide you with a single point of contact to ensure your project is delivered on time, within budget and meets all your requirements. Our commercial solar panel project management advisers have many years experience in the marketplace, making us the best solar panel installers throughout Yorkshire. At Coretech we pride ourselves on clear lines of communication, from start to finish. We operate a policy of transparency; whether dealing with small solar panel installations for SME’s or large multi-purpose roof and ground mounted arrays for larger companies. We have many years experience of working with local councils throughout the Yorkshire region. This means that we have the knowledge of how to achieve planning permission for your solar panel installation with the minimum amount of time and fuss. Coretech have the in-house skills and experience to manage all stages of the planning. We are used to working in complex commercial environments with significant H&S challenges and a range of other contractors and building professionals. Coretech have many satisfied commercial customers within the public, commercial and industrial sectors, from Bradford Chamber to British Sugar. We are always happy to provide you with references. 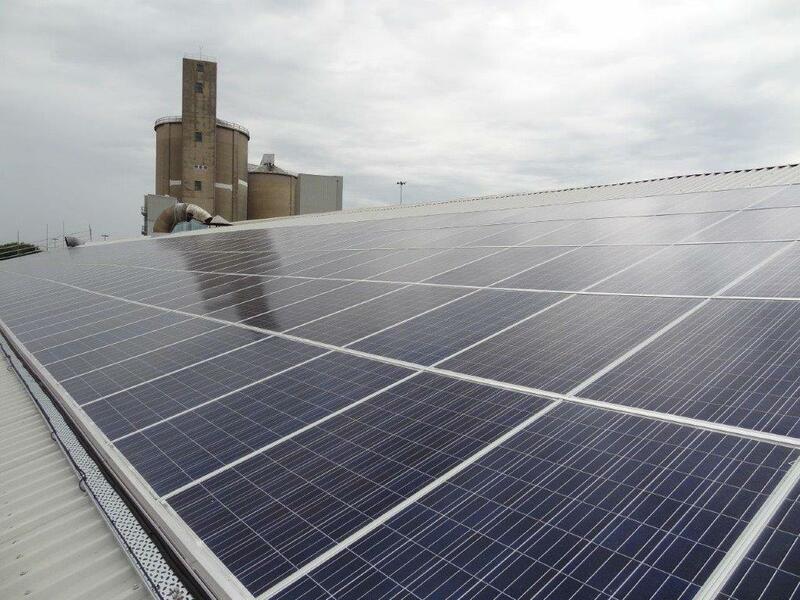 Click here to view the case study on our solar panel installation at the British Sugar refinery, Cantley. Contact Coretech Solar, trading as Coretech Electrical Services, to arrange a site visit. Your first visit will be with Craig Brooker, our MD, to discuss all of your expected solar energy requirements and expectations. Craig, as are all of our commercial solar panel project management advisers, is a qualified electrical contractor.